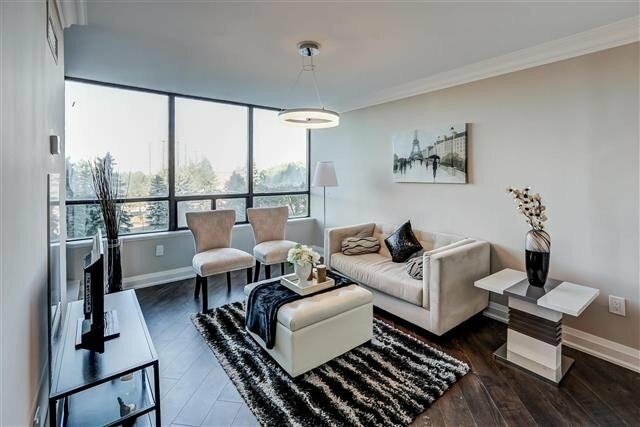 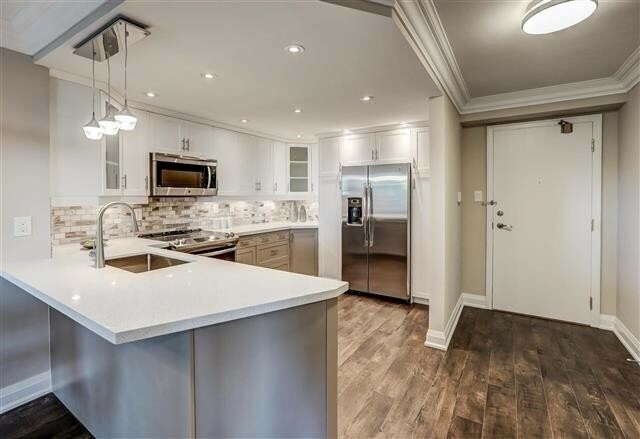 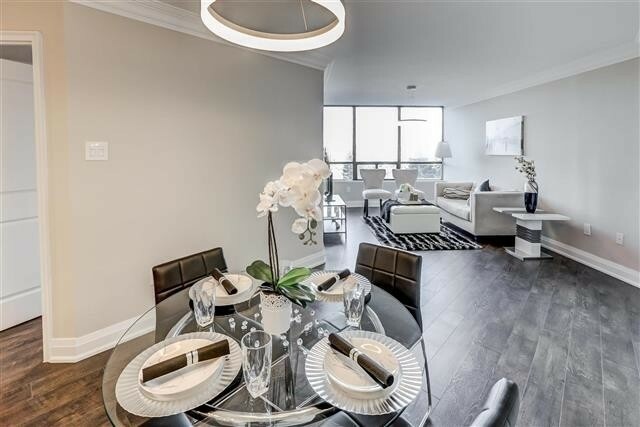 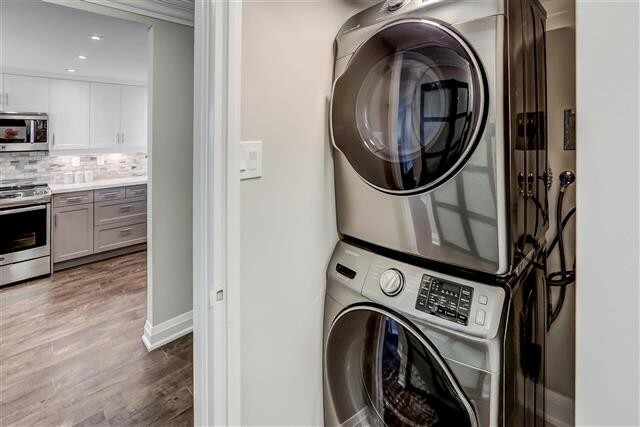 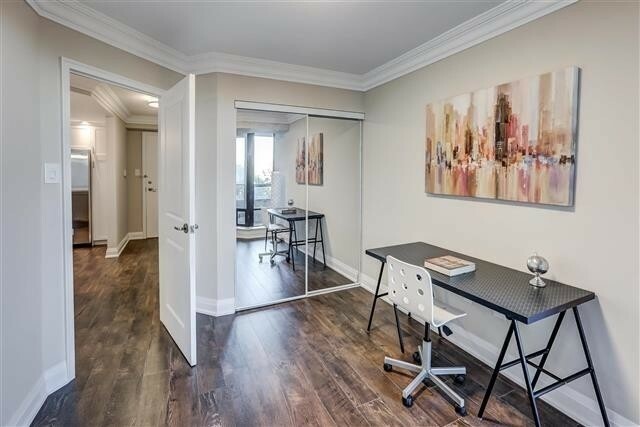 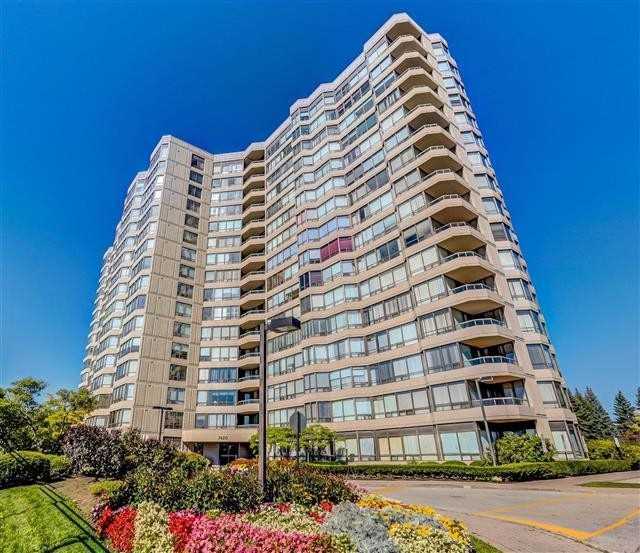 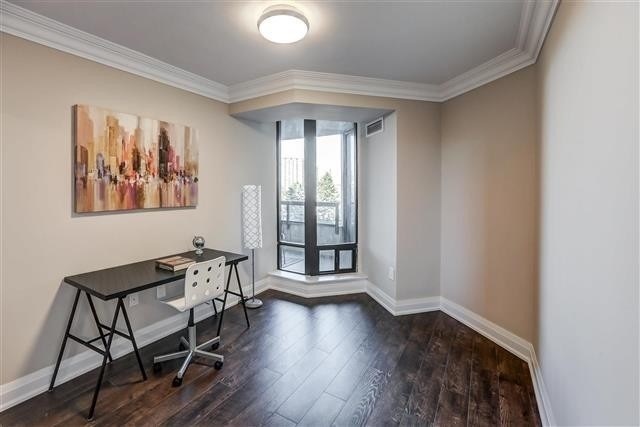 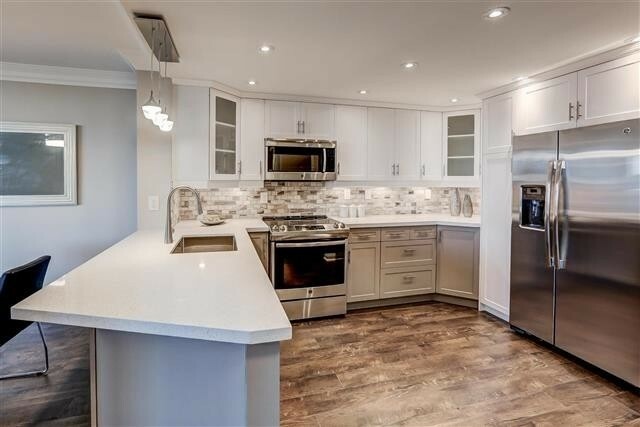 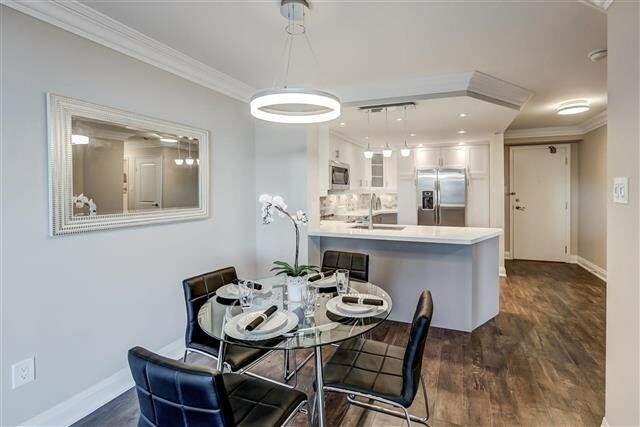 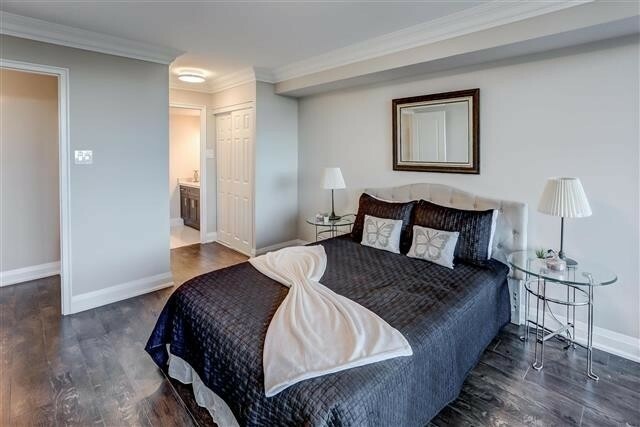 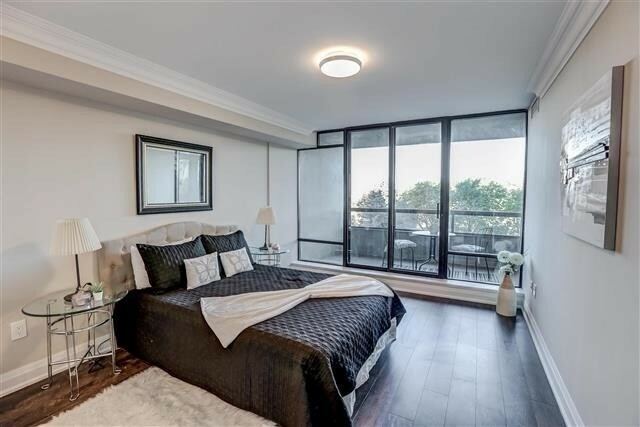 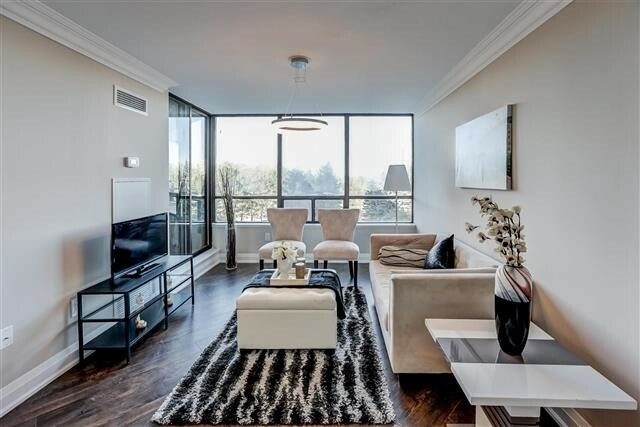 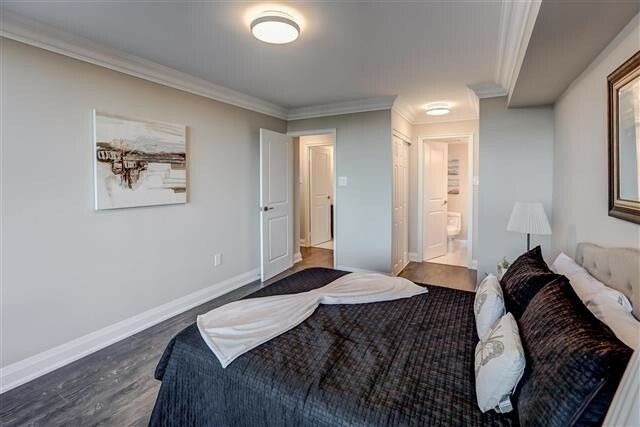 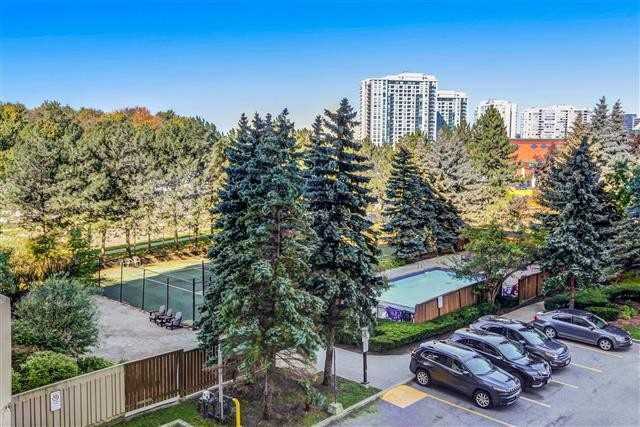 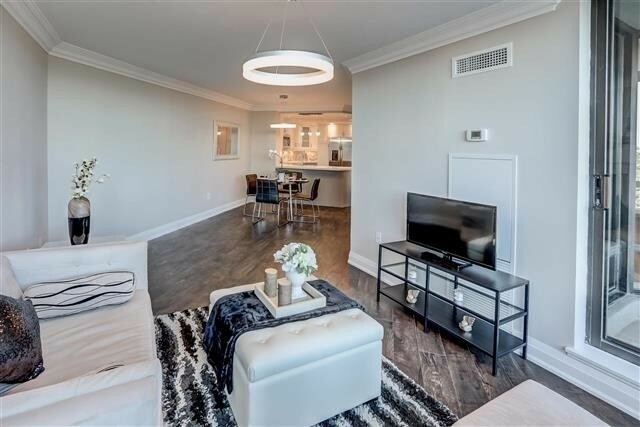 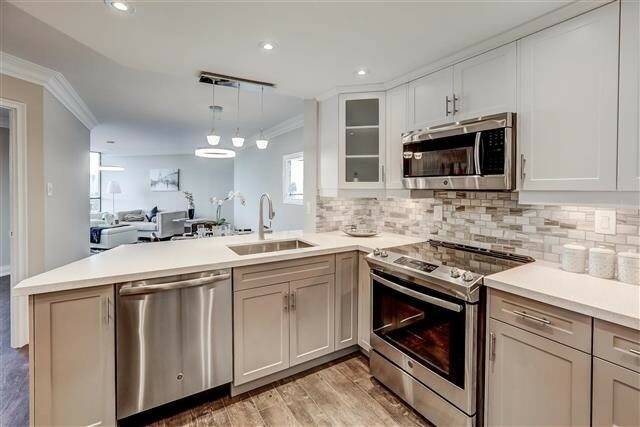 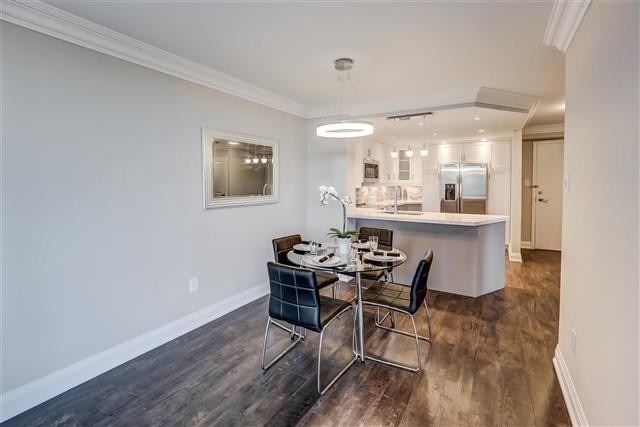 Description Rare Opportunity To Own A Bright And Spacious, Fully, Top-To-Bottom Renovated, 2 Bedroom Luxury Condo In Walking Distance Of Promenade Shopping Centre! 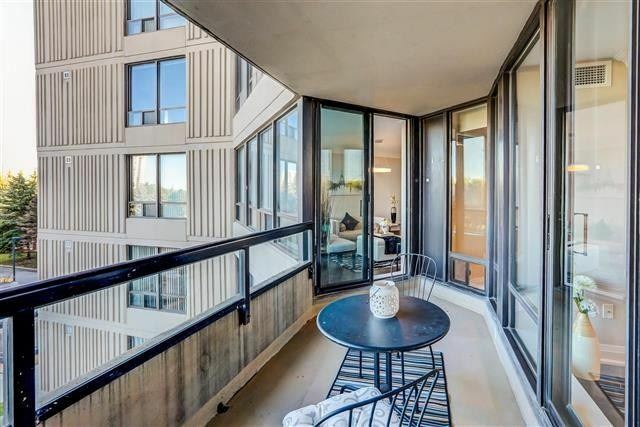 Large Windows With Peaceful North-Western Views! 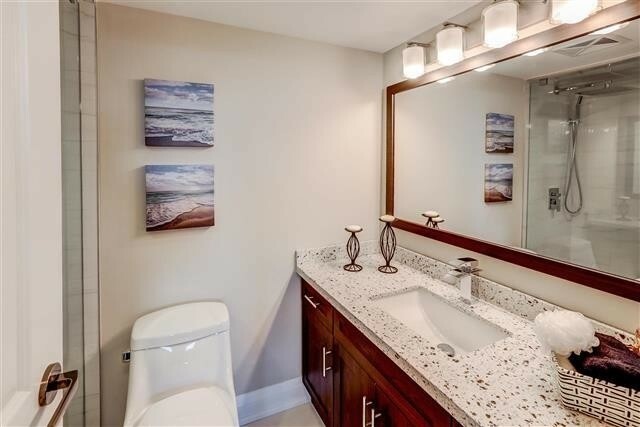 No Expense Spared And Thousands Spent In Luxurious And Professional Renovation Down To The Very Last Detail! 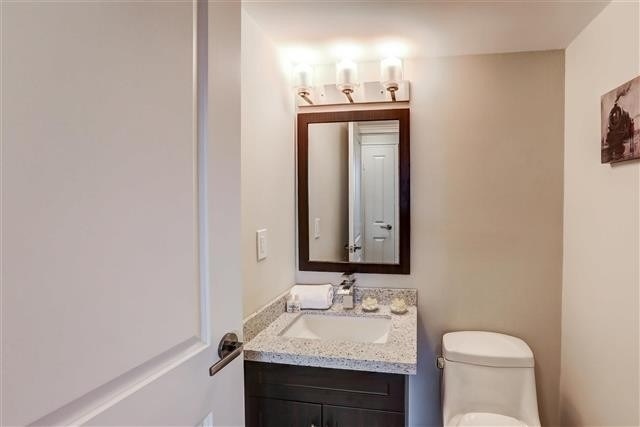 Come See For Yourself And Bring The Biggest Critics, This Property Does Not Disappoint!